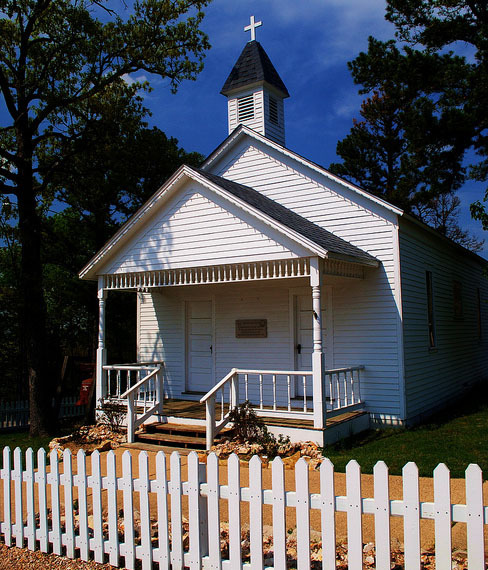 Eureka Springs is The Wedding Capital of the South! 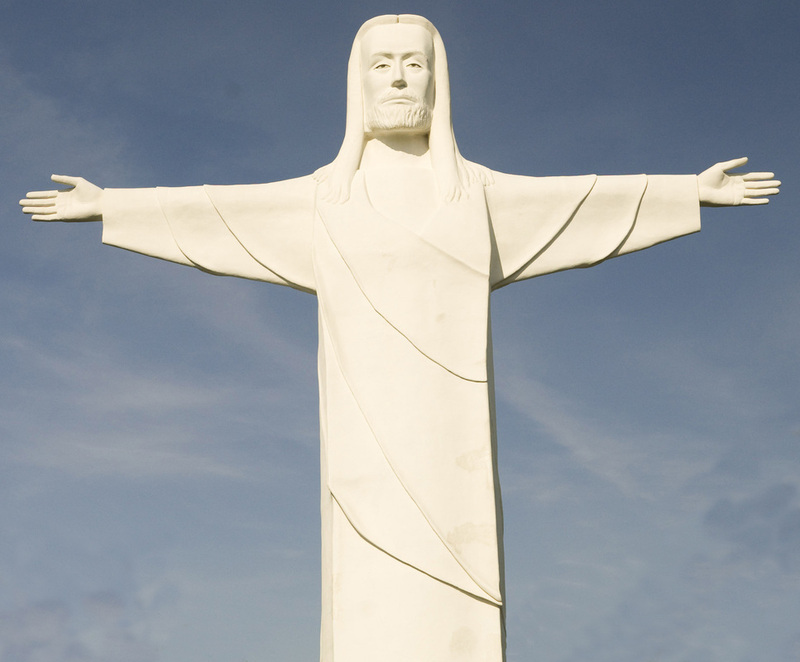 The Great Passion Play in the beautiful Ozarks Mountains is a place that has been set apart to glorify our Lord and Savior. Bless the beginning of your union with a special and memorable wedding at one of our inspirational settings. Our wedding coordinator can assist you with all aspects of your wedding at celebration at The Great Passion Play. Contact us at 800-882-7529 and ask for Debra to let us help you plan your special ceremony with packages from $200 to our deluxe wedding package at $2,100. 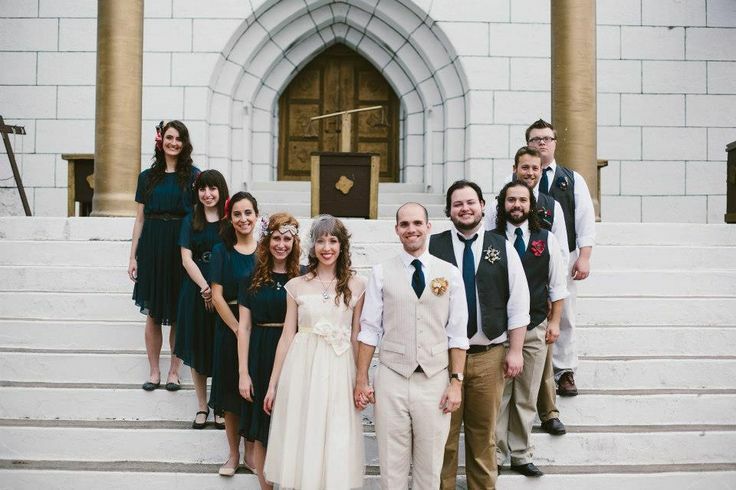 Click on the wedding packages button to see full description. A Great Passion Play Staff Minister will officiate your wedding ceremony, making your special day personable and warm, blessed and memorable. 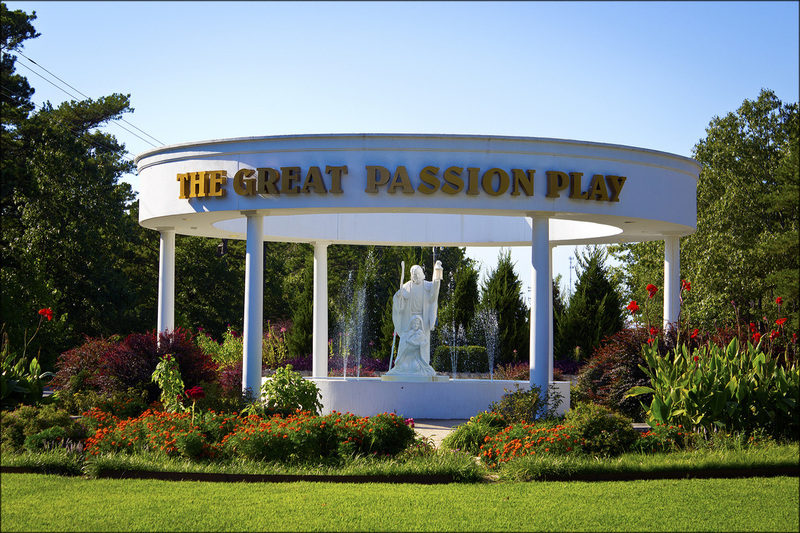 Make your $100 deposit to have your wedding here at The Great Passion Play. We will contact you with more information about our wedding packages. 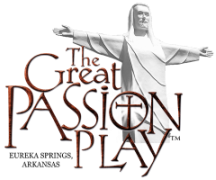 Fill out the form below if you would like to learn more about having your wedding at The Great Passion Play.